Consultez les faits saillants ici. 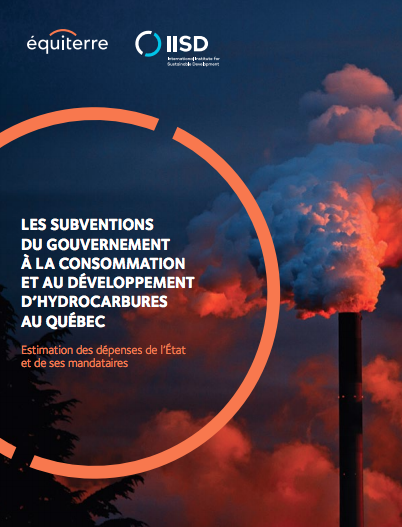 Read the Executive summary in English here (full report in French only). *Read the Press release in English here.